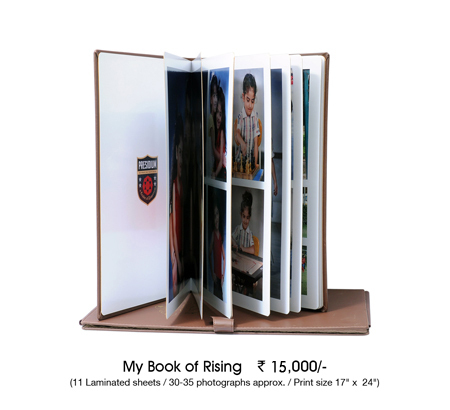 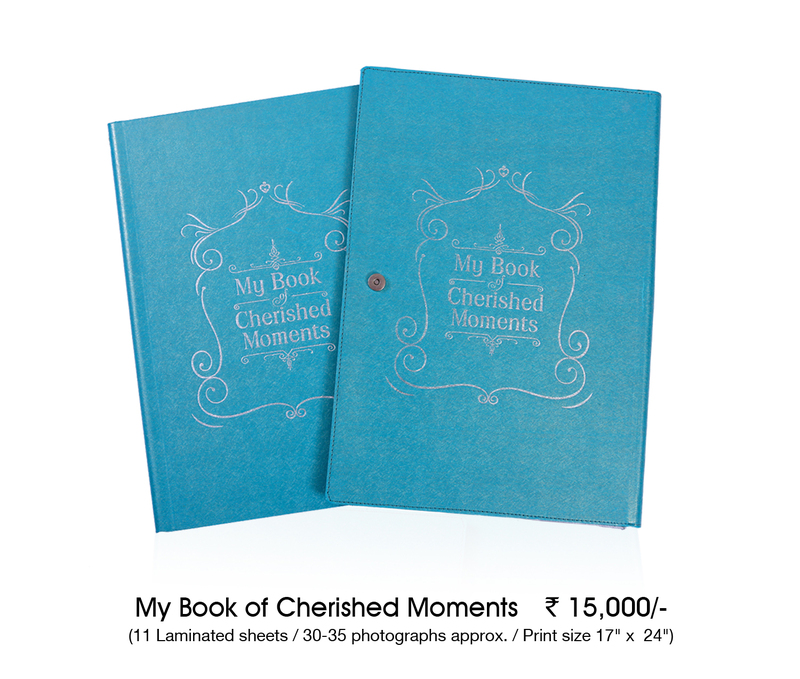 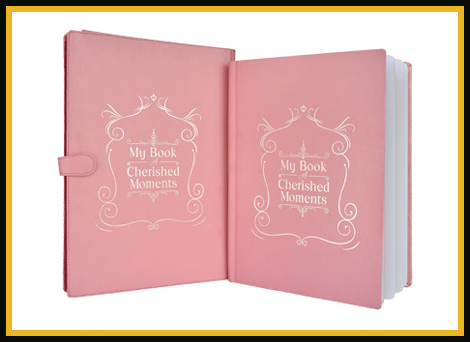 An elegant photo book that captures the beautiful memories of your child’s first milestones at school. 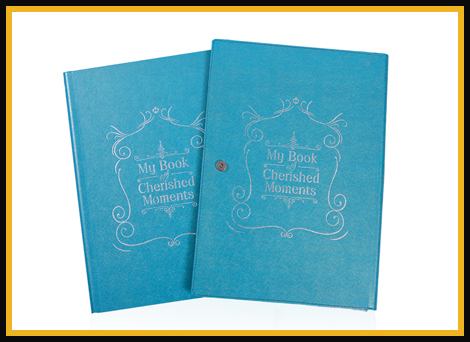 These albums will not only help you to enrich your memories but will take you back on a joyous ride recorded in past with your kid. 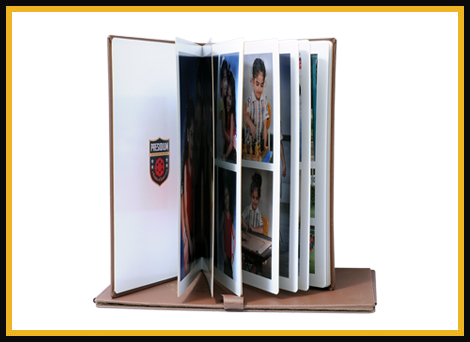 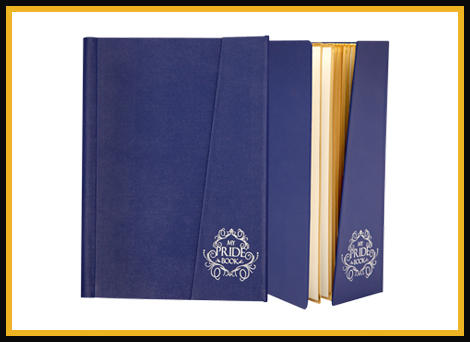 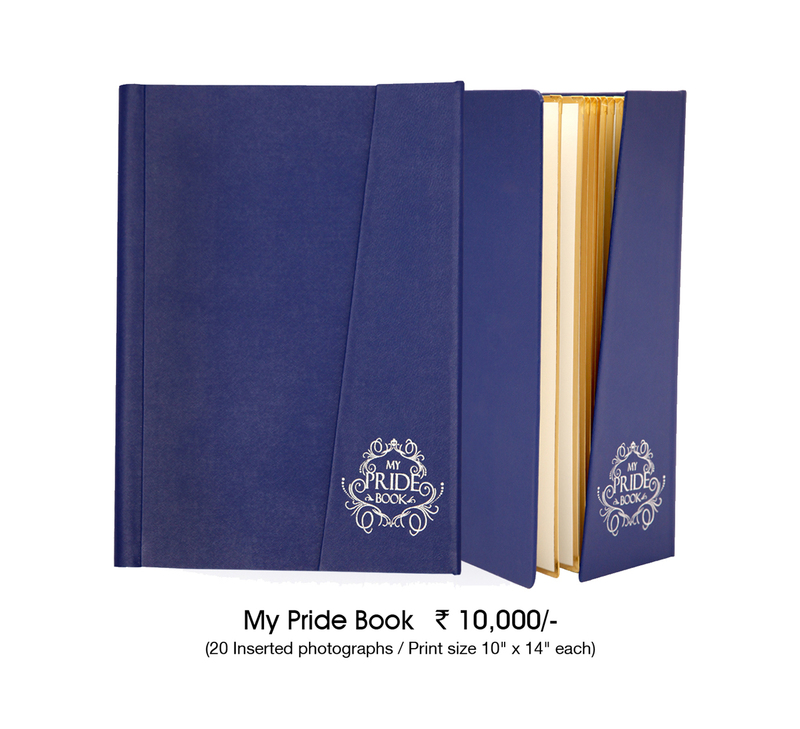 An elegant photo book that captures forever the beautiful memories of your child beginning an enriching journey towards leadership.